Spartan Ops schedule looks great. 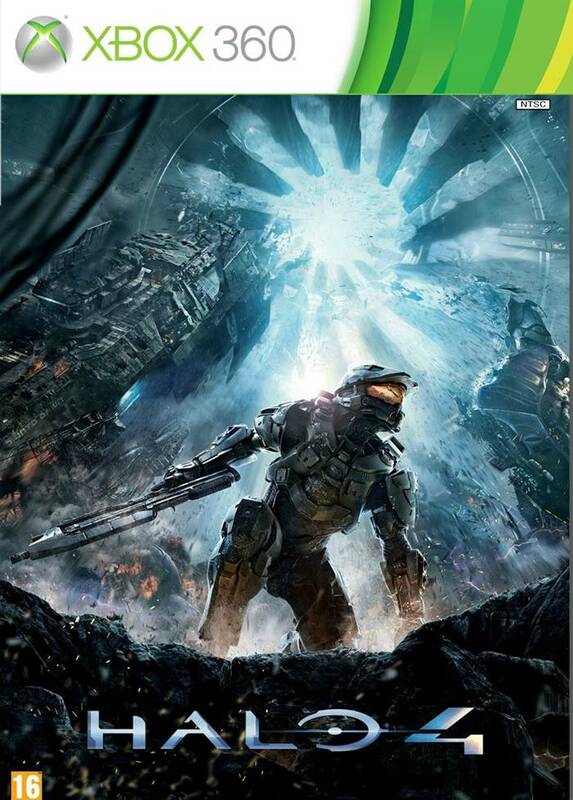 343 Industries has revealed the Majestic Map pack details and also the Spartan Ops schedule. It will be released in February this year, and will be priced at 1200 MSP unless you own the season pass which means you can get it for free. “Matchmaking updates go live every Monday, and potential playlists for the month of February include both FFA and a new and improved version of Team Snipers. Late February will also bring both a Title Update and the Majestic Map Pack (which includes two small maps and one medium-sized map) to Halo 4 as well,” the blog post reads.